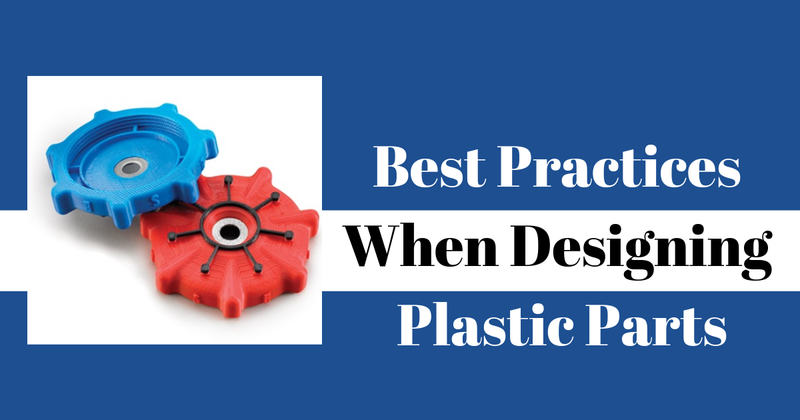 Polylactic Acid (PLA) is one of the most widely used thermoplastics in 3D printing, specifically in Fused Deposition Modeling (FDM) printers. 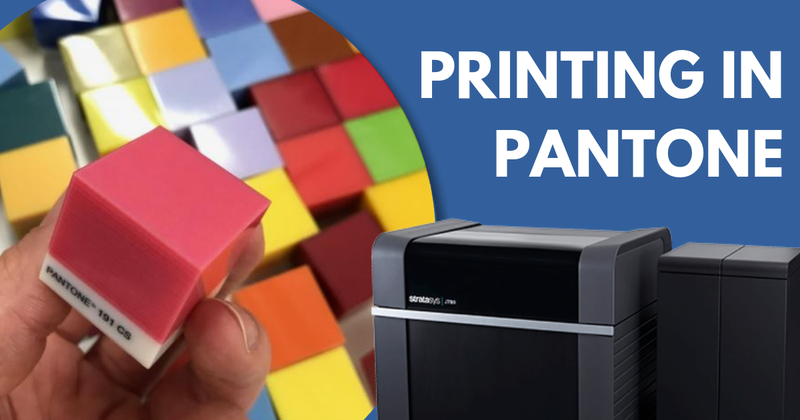 PLA is widely used on hobbyist level printers for its speed and overall part quality, but it's not very popular on higher-end machines because it lacks strength and resistance to heat and chemicals. That makes it unsuitable for any kind of applications that rely on those qualities, like jigs and fixtures. 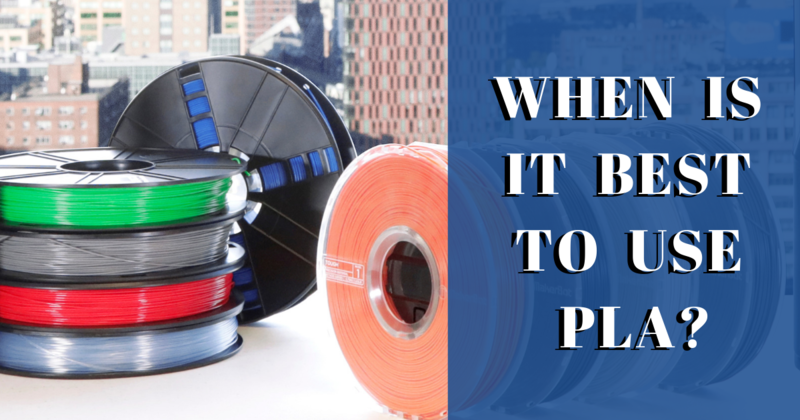 However, there are characteristics of PLA that could make it very useful for engineers or hobbyists on certain types of projects. Have you ever 3D printed a part and it wasn't as strong as you'd hoped? Maybe before printing, you decide your part needs additional strength in one area and not another. Maybe you're going to drill a hole or put a threaded insert inside of a part and you just wanted to add strength just to those key areas. Well, now there's a tool that can do that without having to send the design back into your 3D CAD software. 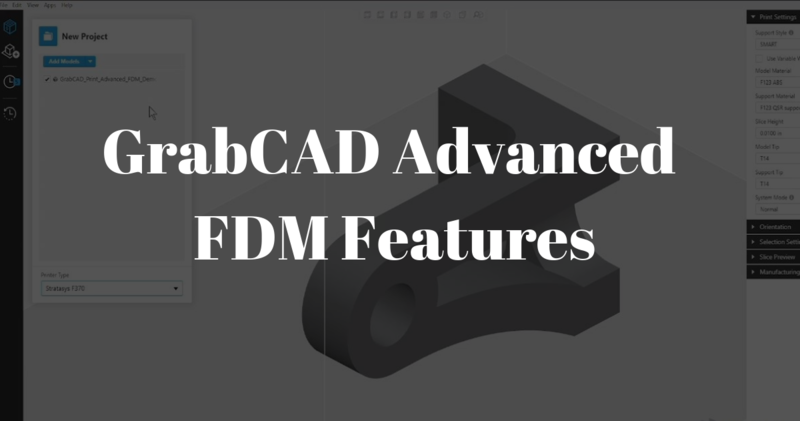 In this video blog, TriMech Application Engineer Ricky Shannon will walk through the new GrabCAD Print Advanced FDM toolset. 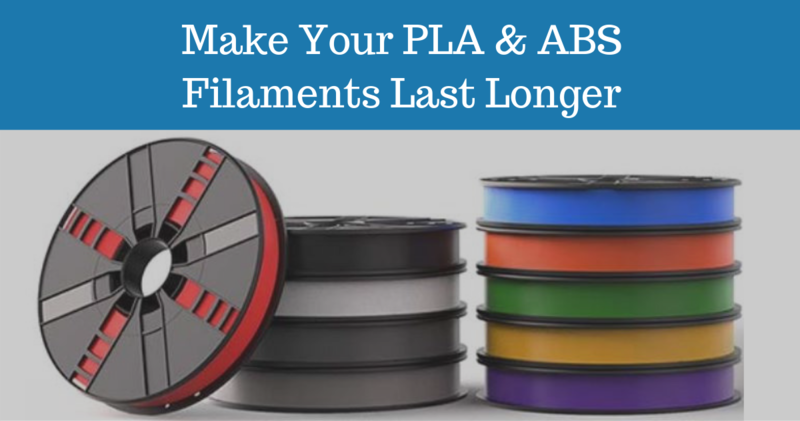 PLA and ABS material filaments are very popular choices for 3D printing. 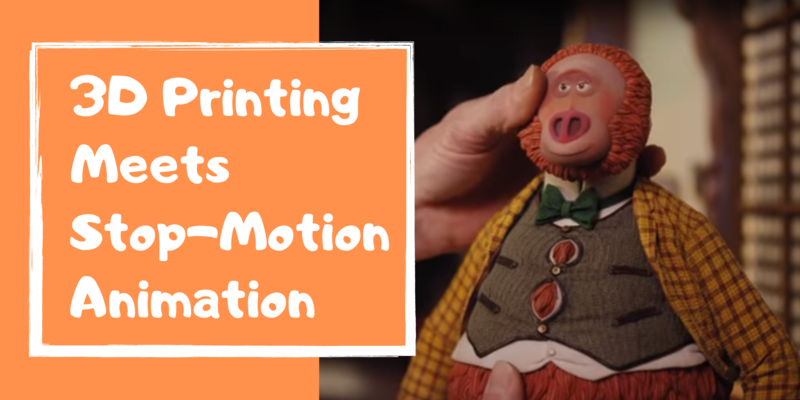 They are both thermoplastics, are used in a wide range of printer models and have an ideal price range, which makes them great options for printing 3D projects. 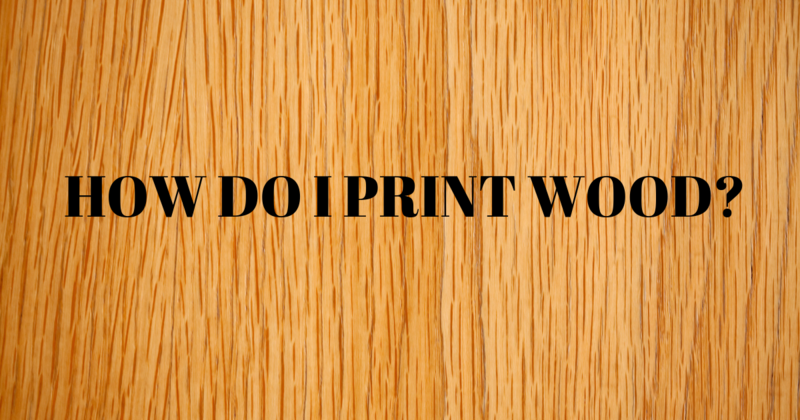 To get the best results you need not only to take care of your printer, but also remember to store your materials properly. 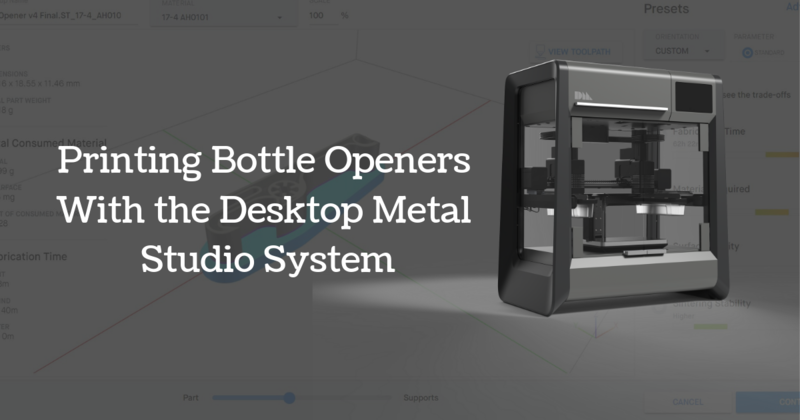 Here at TriMech’s Connecticut office, we had been printing in 17-4 stainless steel using the Desktop Metal Studio Printer beta unit, but in December of 2018, we installed the complete Desktop Metal Studio System! Having the debinder and furnace in-house has really helped us speed up design time on our prototype sample parts. Now, it’s time to unveil our first official TriMech branded sample part in 17-4 stainless steel from the Studio System, a metal bottle opener. 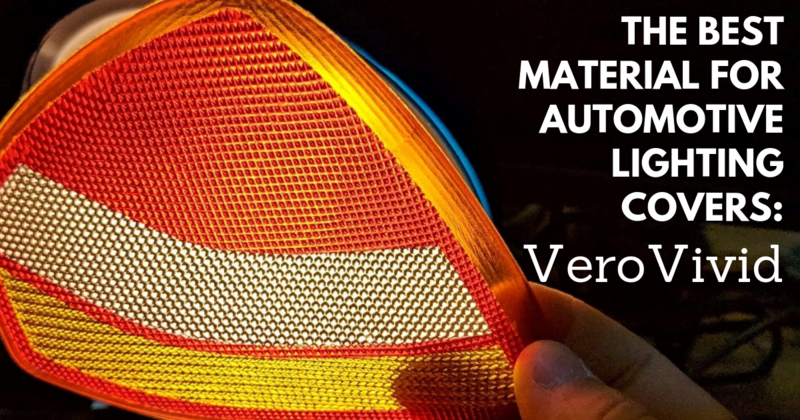 Today I’d like to introduce some new 3D printing materials which take our prototype automotive lighting component printing capabilities to the next level: the VeroVivid Color Family. MakerBot Method is MakerBot's newest addition to their 3D printer portfolio. 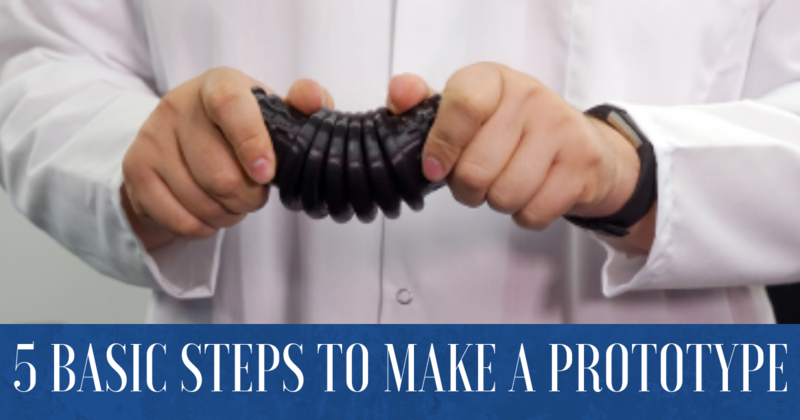 A pioneer in the professional segment category built with improved, patented industrial technologies from Stratasys®, combined with MakerBot's industry-leading accessibility and smart workflow features. 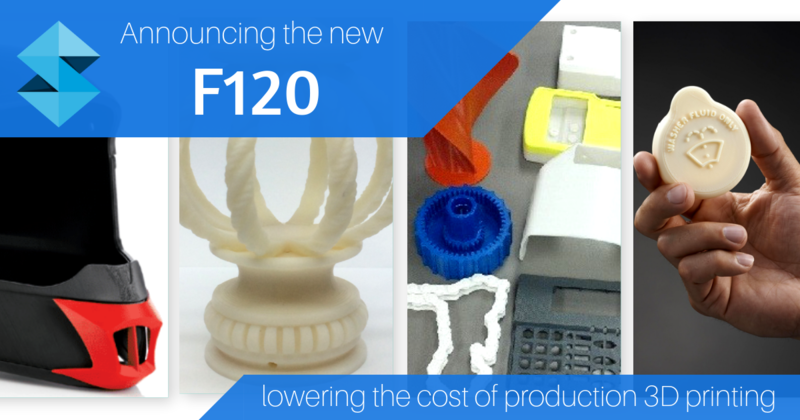 Method will allow organizations to adopt 3D printing at a larger scale. Industrial designers and mechanical engineers will now be able to accelerate their innovation process and become more agile. 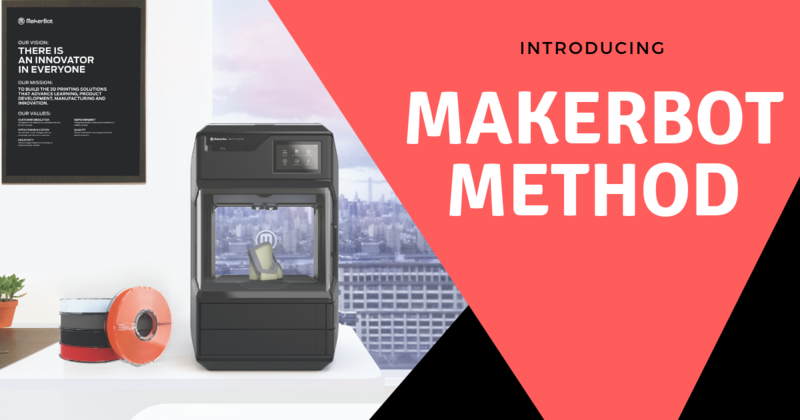 Method is designed for professionals who need immediate access to a 3D printer in order to speed up their design cycles.